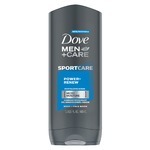 The first foaming body wash from Dove Men+Care instantly hydrates skin. 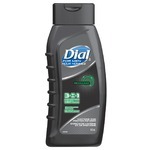 Pump for lather and wash with ease. You may also like Dove Men+Care Foaming Body Wash in Clean Comfort and Deep Clean. Le premier gel douche moussant de Dove Men+Care hydrate instantanément la peau. Pompez la mousse et lavez aisément. 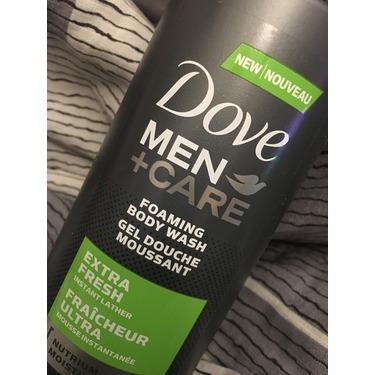 I absolutely love Dove Men +Care foaming body wash, it’s more sanitary for the entire household to use (I live with a household of men), the foam leaves your skin feeling very clean and refreshed and you smell great all day. 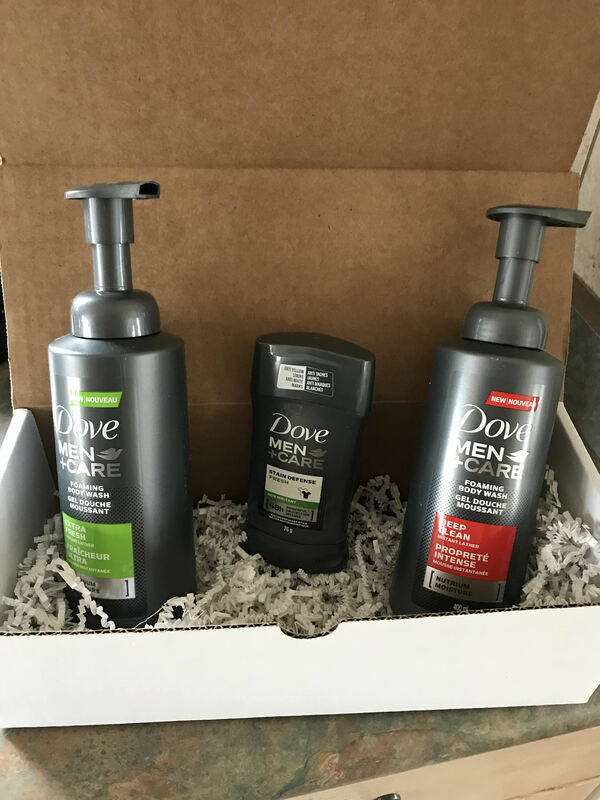 Now couple that foam body wash with the Dove Men +Care stain defence antiperspirant and your left with a dry and pleasant smelling man all day no matter the task! I highly recommend this product gentleman. 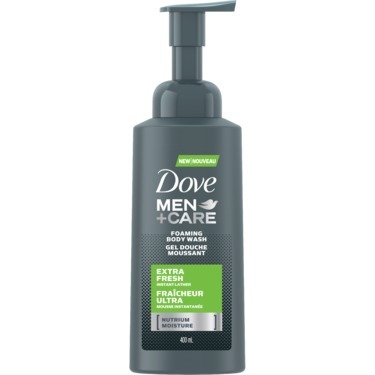 Love the fresh clean smell to this body wash...left my skin feeling fresh and not dry...great for everyday use...highly recommend this...received this product for free. 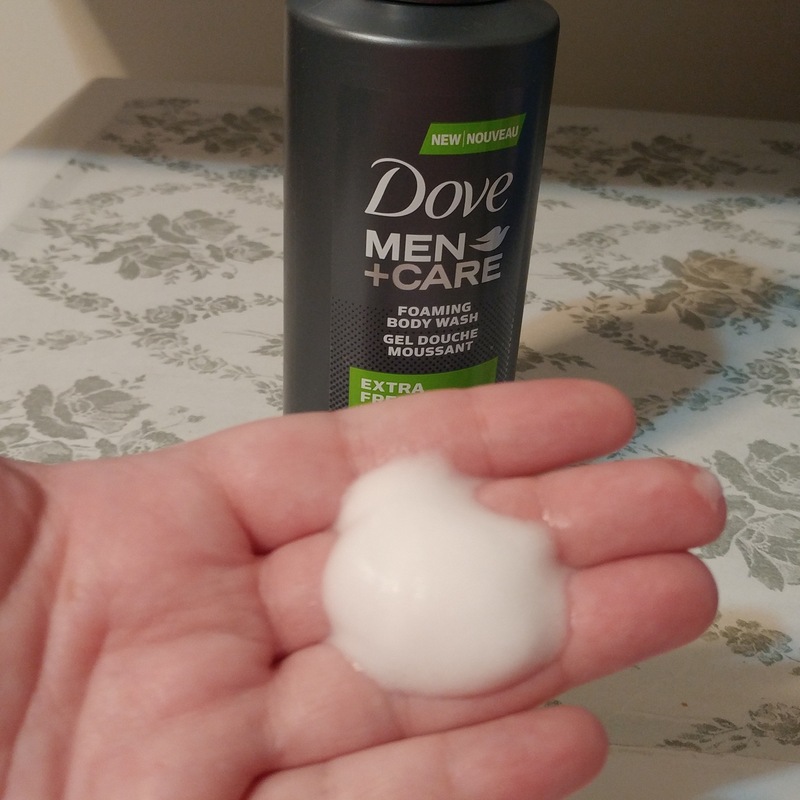 this product is so easy to use I just have to foam it on my hand or louffa, I feel like there is so much less waste when using a product like this. It cleans well and smells great! Definitely love this new foaming body wash. A little bit goes a long way. I like how it stays on my bath puff instead of running through and losing half my product down the drain. 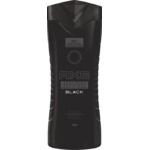 It is very moisturizing and rinses off nice and clean without a stick residue left behind. I like that I got two options, 1 being a milder smell and the other a stronger and longer lasting scent. It is great to keep smelling fresh through a long and hot work day. I like the milder scent for before bed or when I'm having a more relaxed day. Dove never disappoints in my opinion. 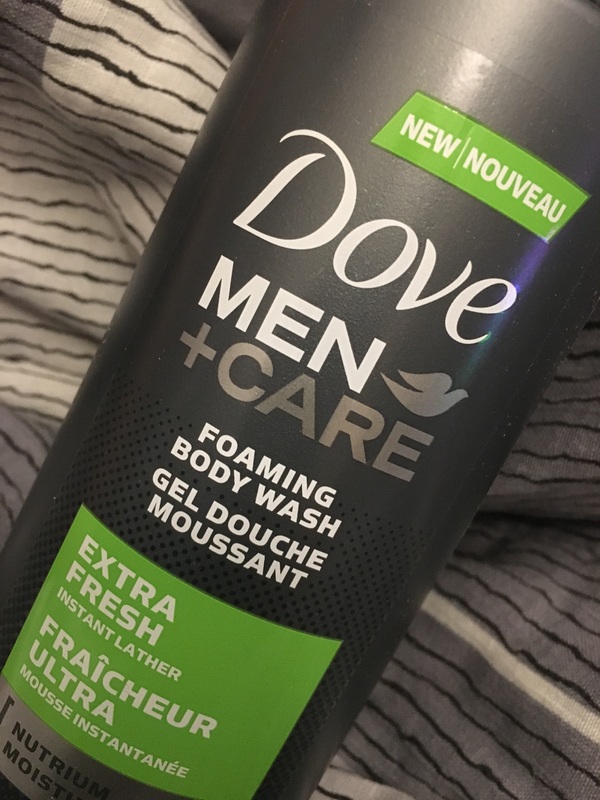 My boyfriend definitely loves this new foaming body wash. A little bit goes a long way, so the product is a great value. We received this product free to try for review, but this doesn't affect his opinion on the product. He likes how it stays on my bath puff instead of running through and losing half my product down the drain. It is very moisturizing and rinses off nice and clean without a sticky residue left behind. I like that I got two options, 1 being a milder smell and the other a stronger and longer lasting scent. I like the milder scent for before bed or when I'm having a more relaxed day. 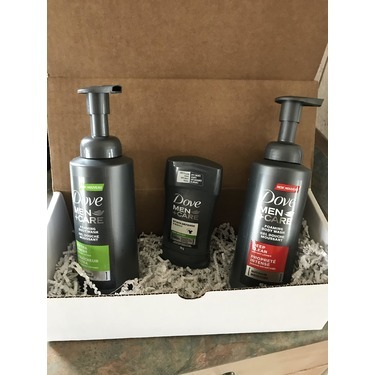 Dove never disappoints in my opinion. 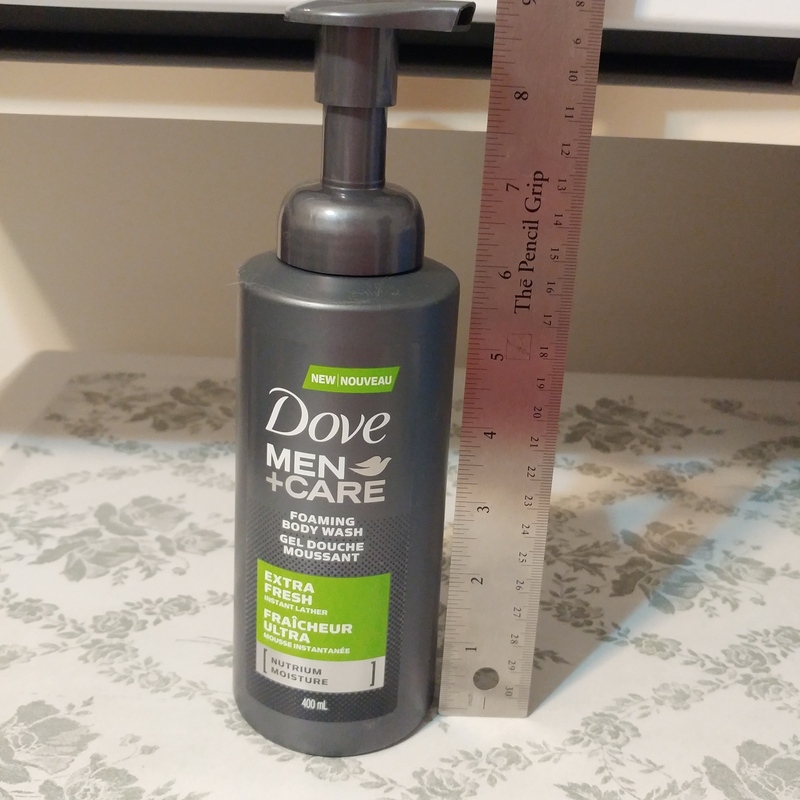 I had never used a foam body wash, I normally use a washcloth with my body wash, but with this one I couldn't do it, I used it by hand as per the instructions but felt that washing by hand doesn't achieve the desired cleanliness for me. The smell is good and fresh, I had to use only 3 pumps so it will probably last a long time. 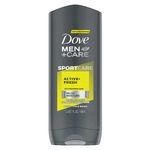 This new DOVE MEN+CARE EXTRA FRESH FOAMING BODY WASH is simply amazing. 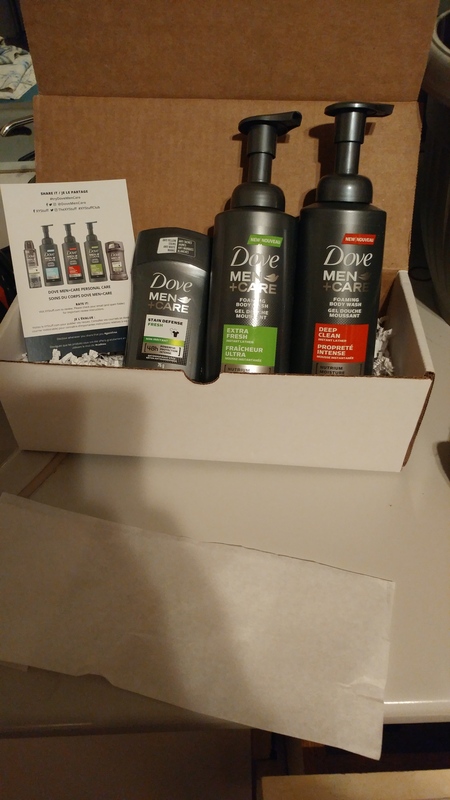 It has a nice scent with amazing refreshing wash experience. Lather pump system its amazing as it doesn't waste a lot of soap compared to the regular version of this body wash. As little as two quick pumps its Foaming lather system lathers really well in your hands for a complete wash. Over time this would be an affordable choice option with the right pricing point when compared to the regular version of this body wash or even any other body wash brand/product out there. Overall it does a really well job. Ce produit est vraiment génial. Il produit une mousse qui laisse une peau propre et sans résidus ! De plus, l'odeur est très agréable et reste sur le corps longtemps. c'est un produit que j'utiliserai à tous les jours! 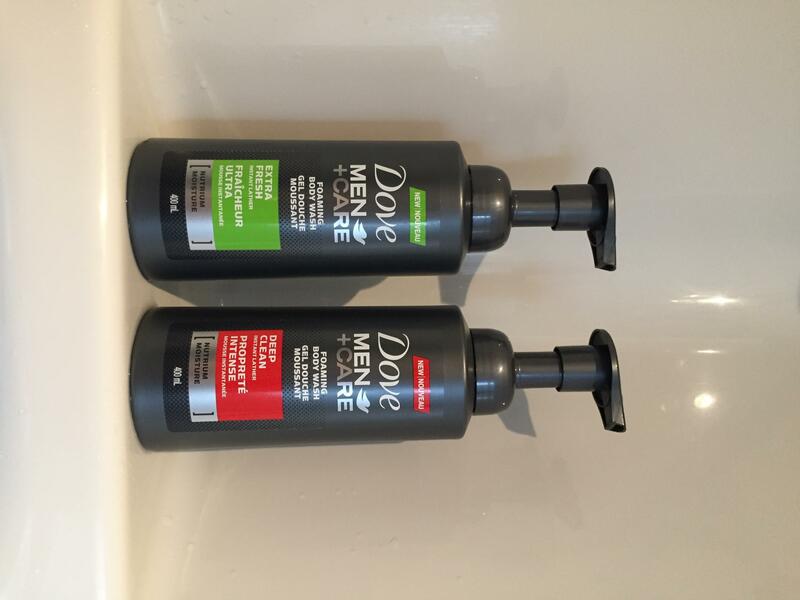 This was my first time to use a foaming body wash. I thought it strange at first to press the pump and out comes soap already foamy and lathered. I was thinking maybe with the foamy texture I would use up a bottle at a far shorter time than I would a regular wash. I realized though that you don't actually need to use much per shower. The foam spreads out well and good. I like the smell of this variant, even better than that of the Deep Clean which is stronger on the skin once you get off the shower. 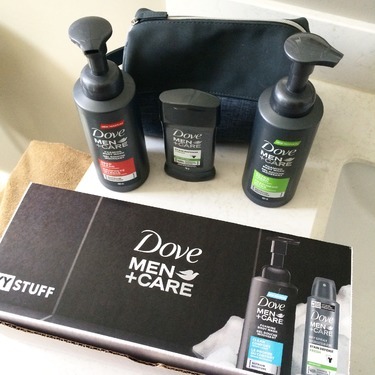 While I am happy to get this product, I think I would remain loyal to my old Dove body+face wash with purifying grains. At first I was very sceptic as to how a foaming body wash would work. However it worked out extremely well! It foams up very nicely using a loofah sponge. The scent is also wonderful and pleasant in smelling. I loved how wonderful my skin felt after using the Extra Fresh clean foaming body wash (I actually felt very clean after a wash). Overall I highly recommend this product for anyone who wants to come out of wash feeling super clean and smelling super fresh!